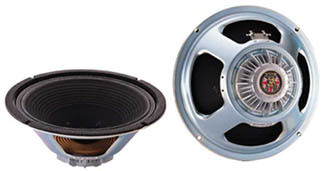 The trapezoid Vox AD60VTH and AD120VTH heads were introduced in July, 2002. These heads joined the AD60VT and AD120VT combo amps introduced a year earlier to round out the Valvetronix "Blue" series. 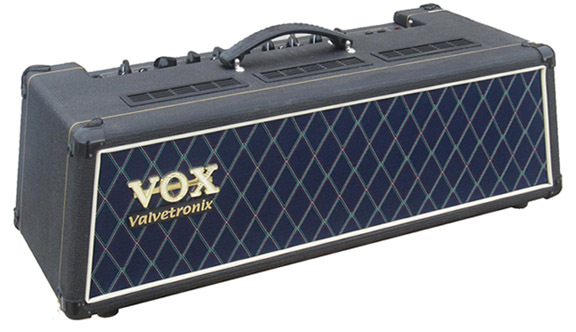 However, Vox AD60VTH and AD120VTH amp heads did not share circuitry with their combo amp companion pieces. 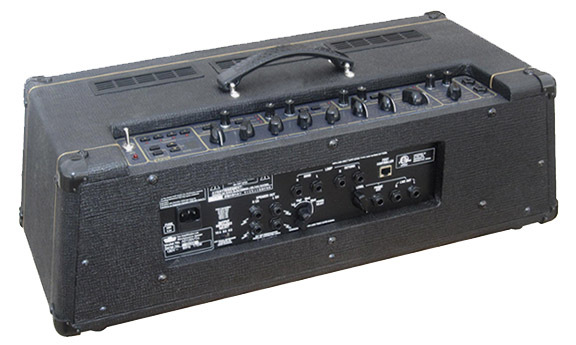 The VTH heads received an improved version of the VT combo amp chassis. Within six months, the VT combo amps would also be upgraded with the circuits from the VTH heads and be renamed the "VTX" series. The AD60VT has a single 60 watt RMS amplifier. The AD120VTH has a stereo pair of 60 watt amplifiers. Click here to read about the REMS modeling preamp in the VTH series amp heads. Click here to read about the Valve Reactor power amp in the VTH series amp heads. 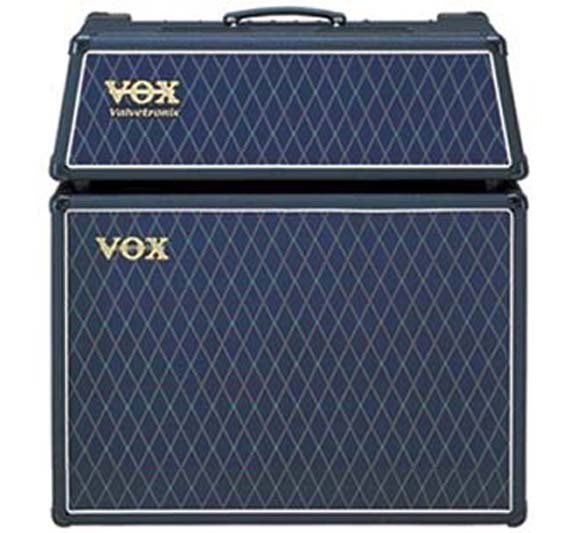 Vox offered the AD212 and AD412 speaker cabinets to accompany the VTH heads. Both had blue Vox grill cloth to match the heads. The closed back AD212 enclosure had two front mounted Celestion Vox neodynium magnet 12" speakers and an all plywood cabinet. 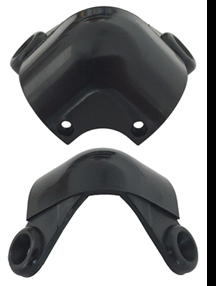 The back of the AD212 enclosure was non removable. 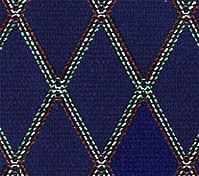 The speakers were accessed by detaching a grill cloth panel that fastened to the cabinet with Velcro. 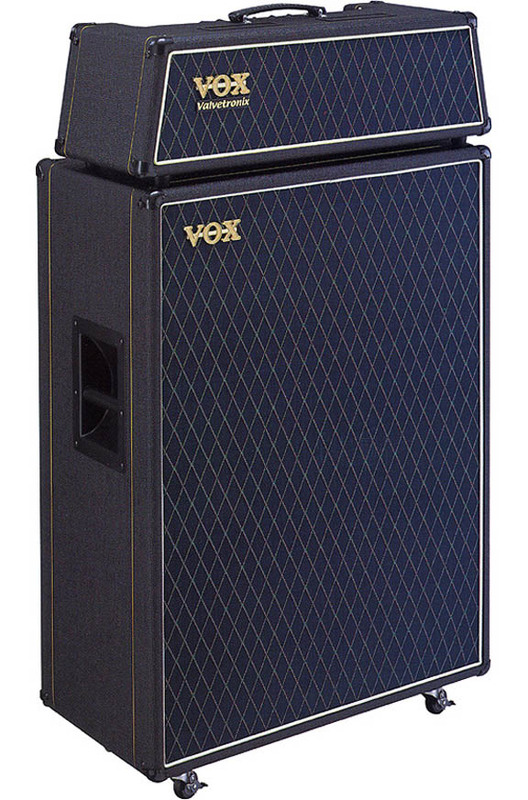 Also offered was a closed back Vox AD412 enclosure that dimensionally resembled the "Super Beatle" and featured four 12" Celestion Vox neodynium speakers. 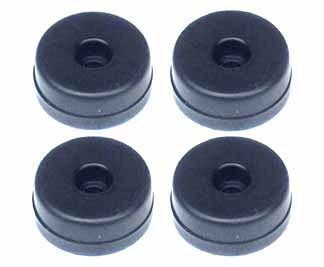 North Coast Music offers a large selection of replacement parts for AD60VTH and AD120VTH heads.